Do you ever desire a deeper prayer life? 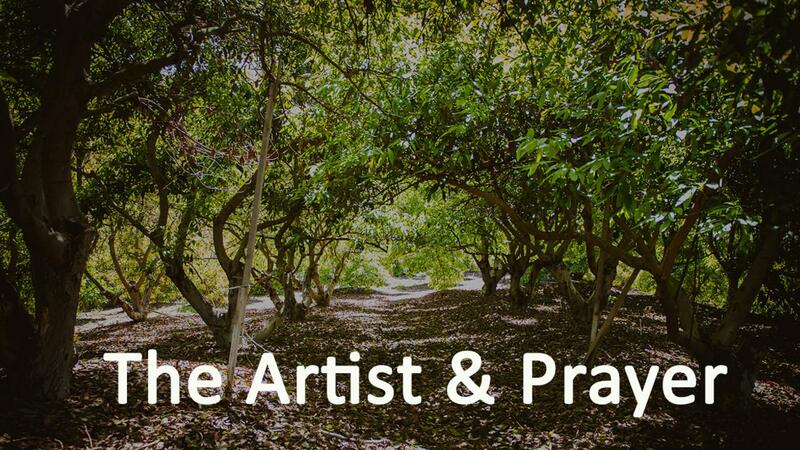 Join Joey O'Connor and Karen Covell, the founder of Hollywood Prayer Network for this exciting conversation about the importance of prayer in the life of artists. Like every Grove Online class, we'll have a Q & A time where you can ask Karen and Joey your questions! Prayer is just having a conversation with God. The most crucial part of our conversation is listening. The importance of praising God. All of who we are comes from Him and all of our creativity comes from Him. Join Joey O'Connor and Karen Covell, the founder of Hollywood Prayer Network for this exciting conversation about the importance of prayer in the life of artists. You'll receive helpful, practical information about developing deeper conversational prayer with God.